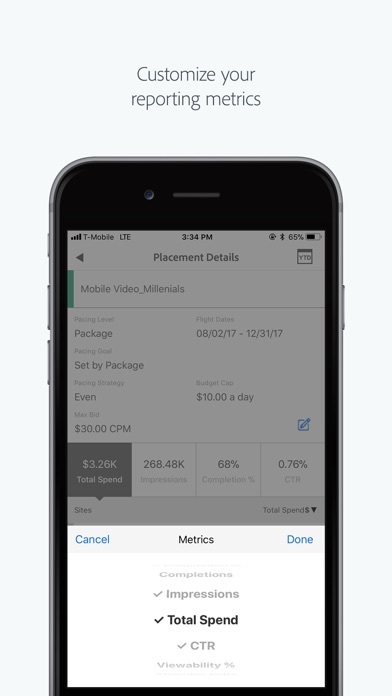 Adobe is bringing the power of the Adobe Advertising Cloud to mobile. 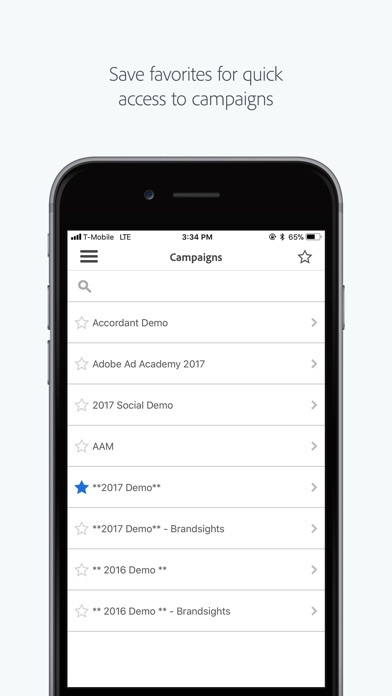 Now Adobe Advertising Cloud customers can manage their campaigns on the go, from anywhere in the world. 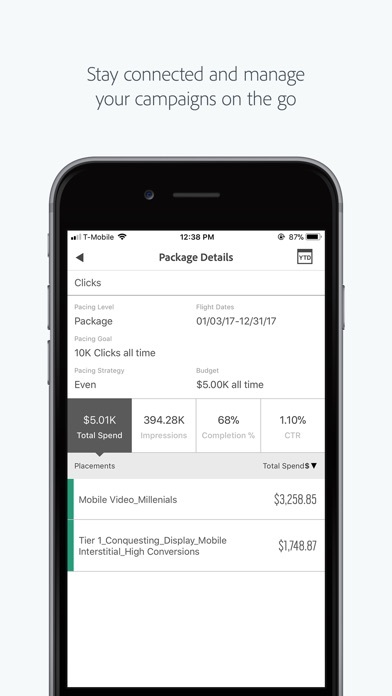 Get access to important campaign reporting and optimization functionality. 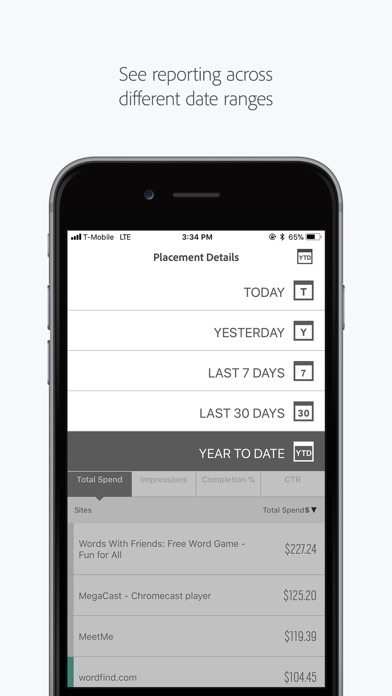 Identify opportunities, share feedback and take action right from your mobile device. 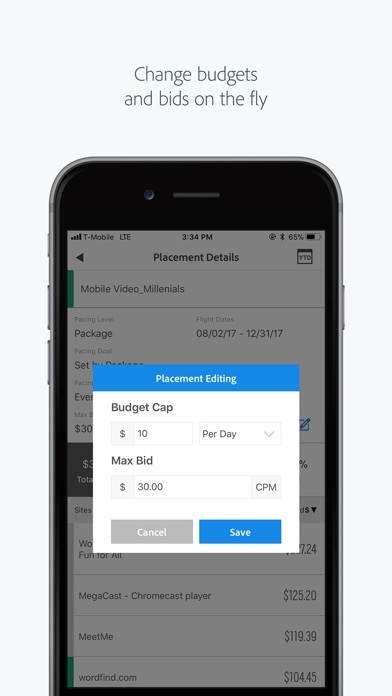 With Adobe Advertising Cloud for mobile you can: - Monitor real-time campaign performance and analytics - Easily pause and activate placements - Make updates to budgets, bids and site lists - Gain insights from top performing placements - Share feedback with your account team The app is only available to existing Adobe Advertising Cloud customers and is free to download. To learn more about Adobe Advertising Cloud visit www.adobe.com/advertising-cloud.